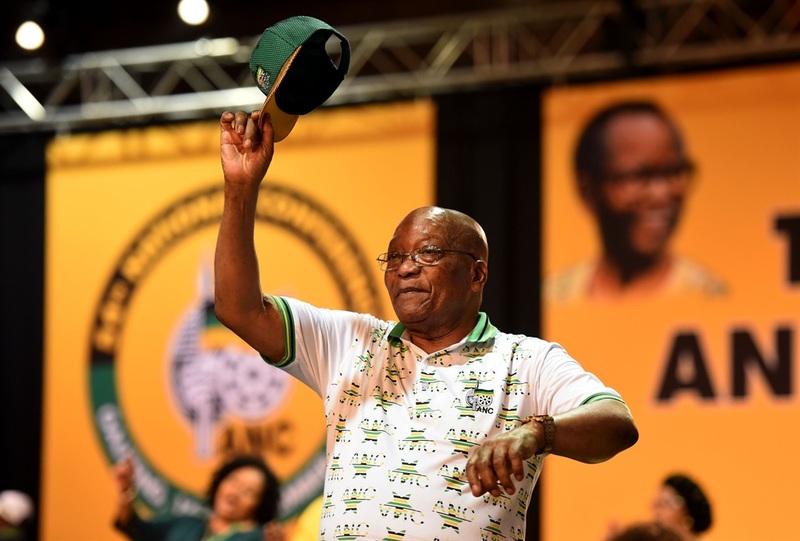 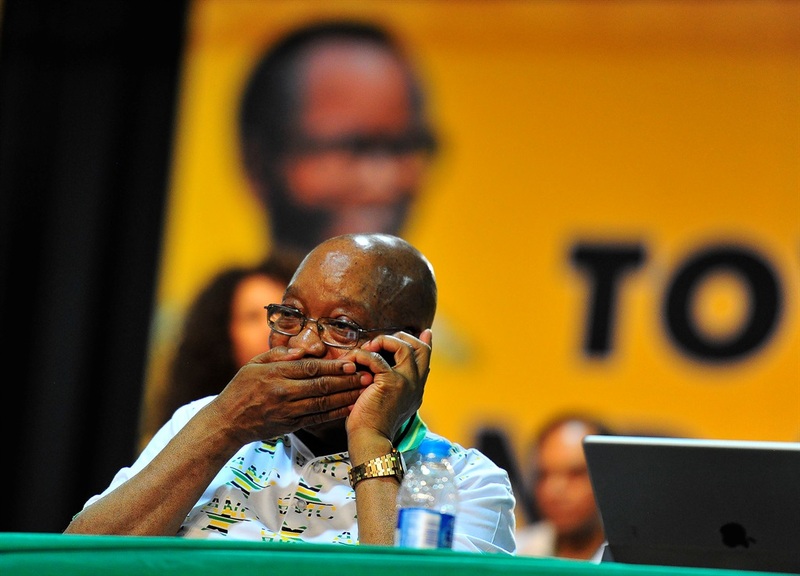 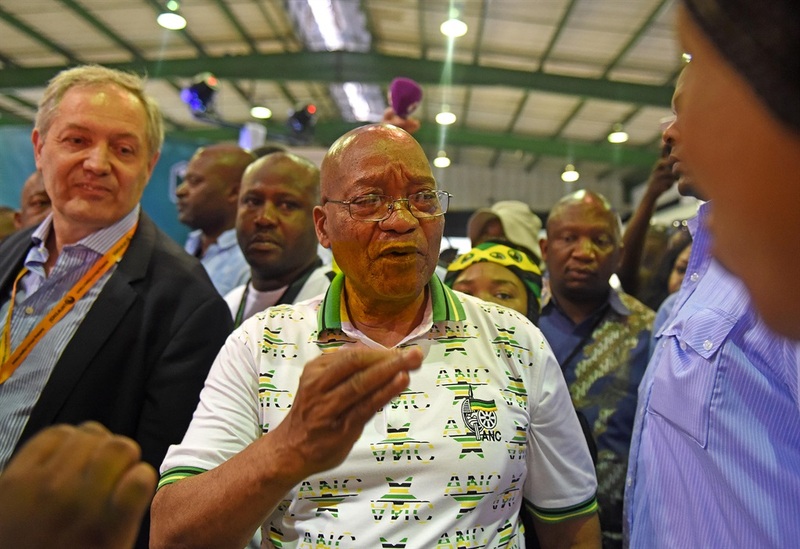 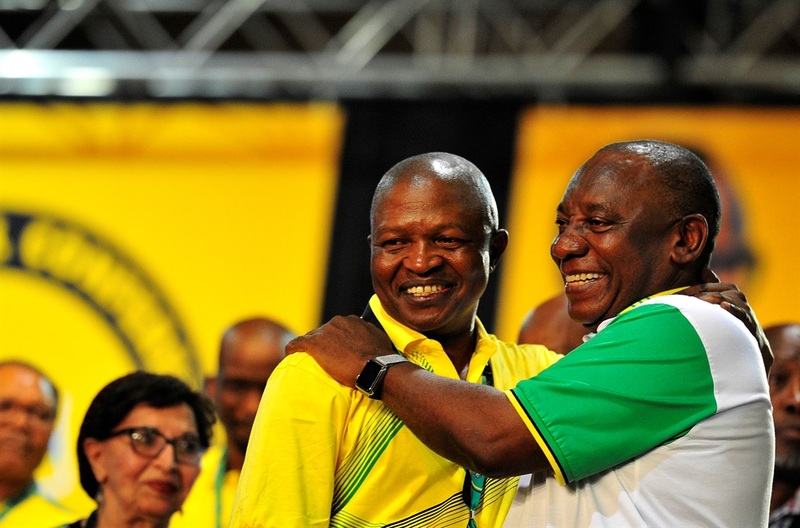 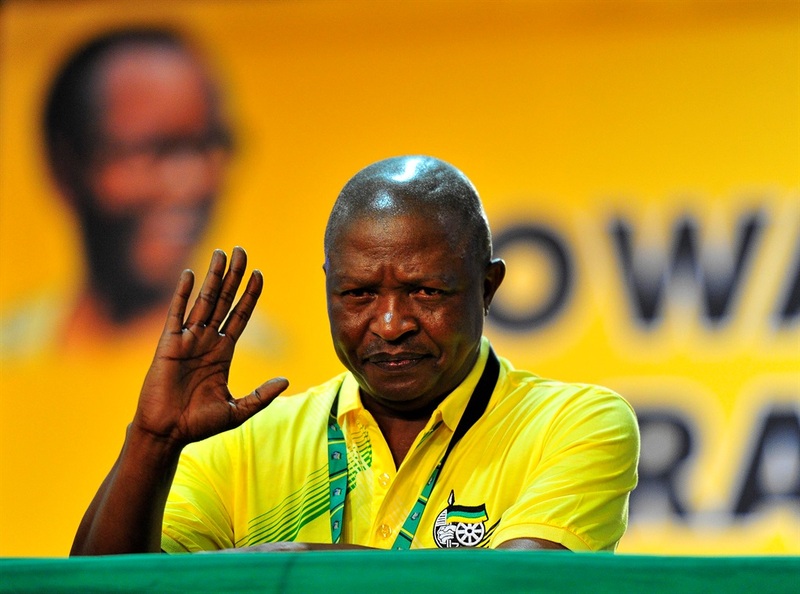 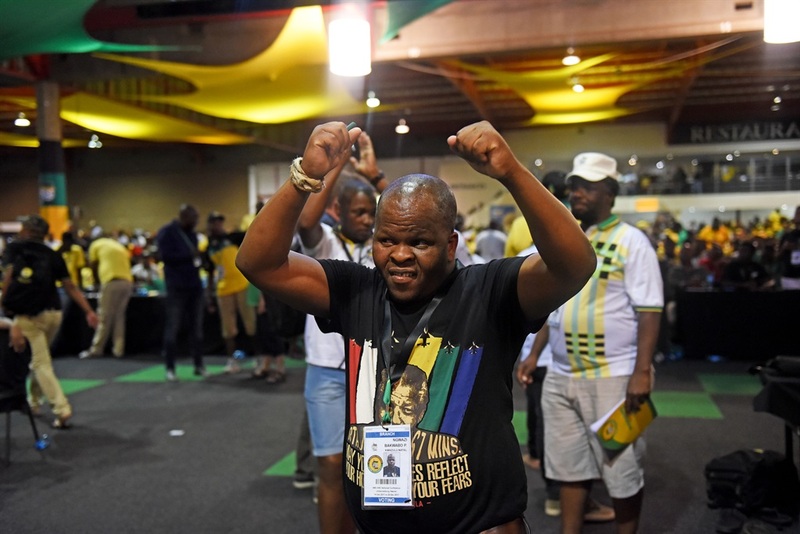 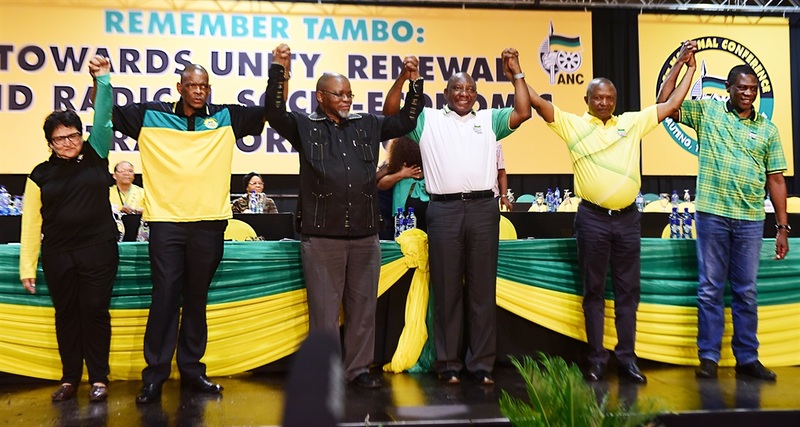 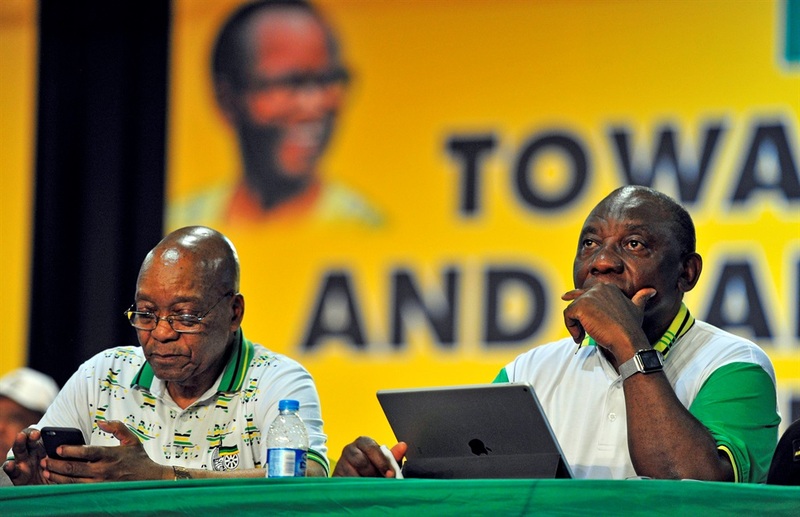 The wait is finally over for ANC delegates, most of whom were up all night waiting to vote for their new leaders, as the election results were eventually announced on Monday evening. 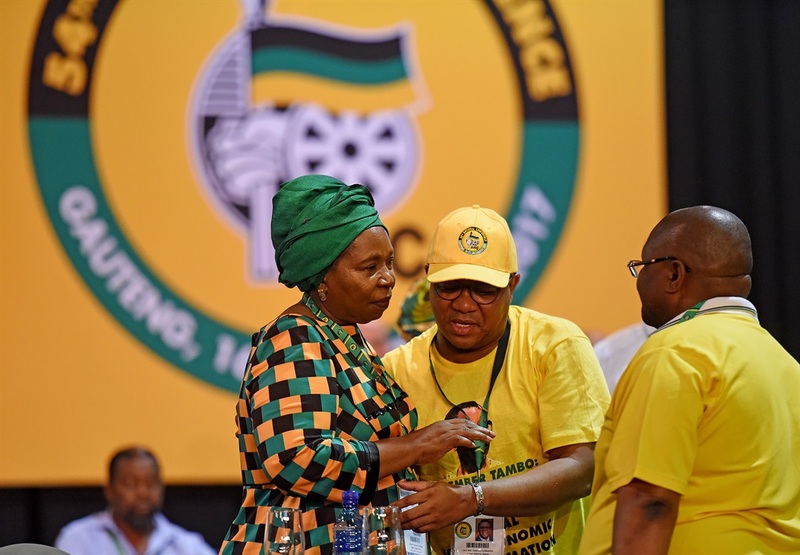 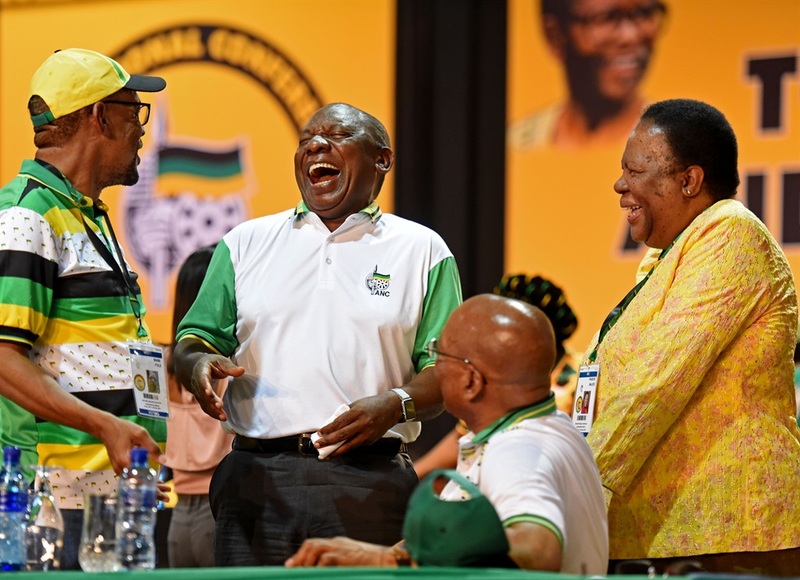 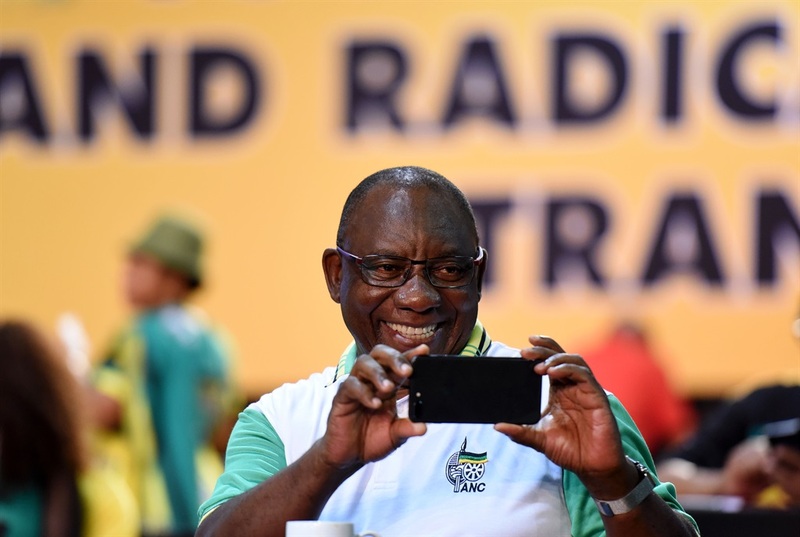 2440 ANC branch delegates at the national conference elected Deputy President Cyril Ramaphosa to succeed Jacob Zuma against 2261 votes for Nkosazana Dlamini-Zuma. 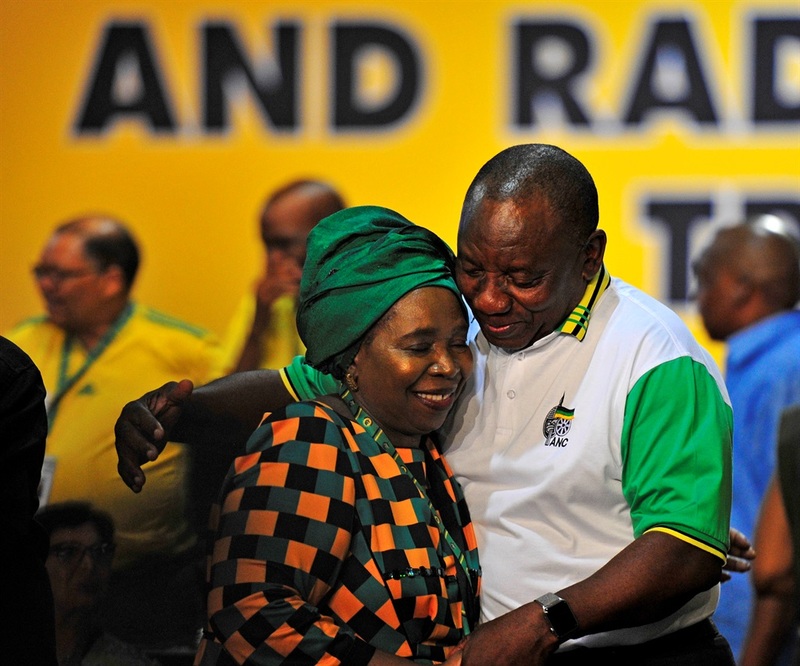 There were tears, smiles, celebrations and disappointment as the results were read.